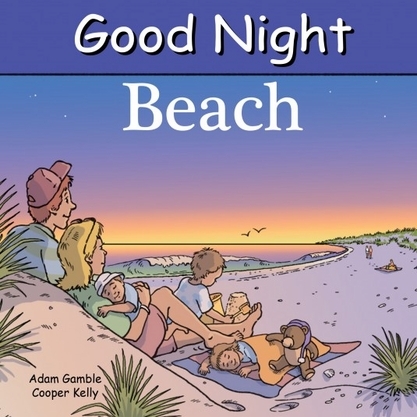 Good Night Beach features building sand castles by the ocean, boating, swimming, exploring the seashore, waves, tidal pools, surfing, fishing, snorkeling, crabs, seagulls, picnics, campfires, sunsets, and more. Grab your beach ball and towel, it�s that time of year again! 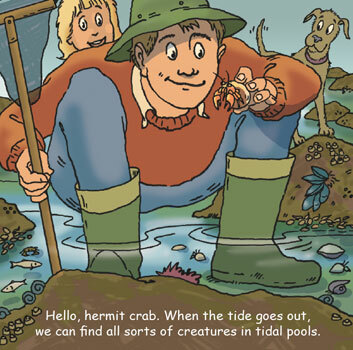 This charming book guides little ones in discovering all the wonderful things the seashore has to offer.